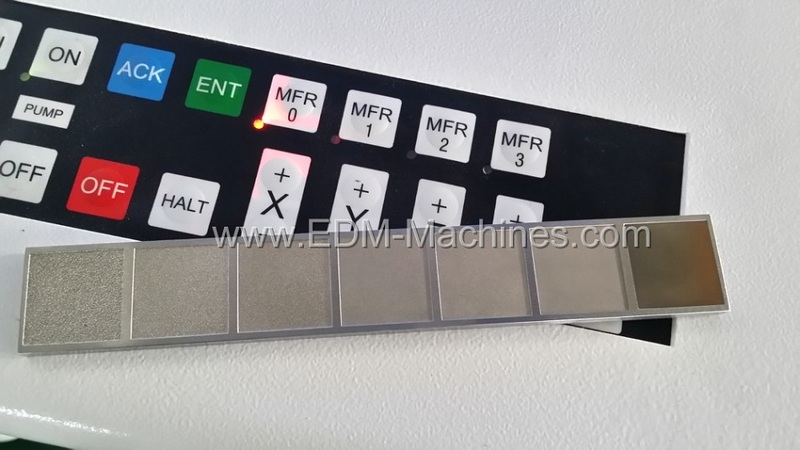 DM series CNC die EDM Sinker Machine support X,Y,Z,C 4 axis simultaneous function. it feature high precision, high efficiency, low consumption and high surface finishing. The controller system technology is from Japan Sodick. Separate controller design different with G series EDM sinking machine, customers have more choose what controller they need. 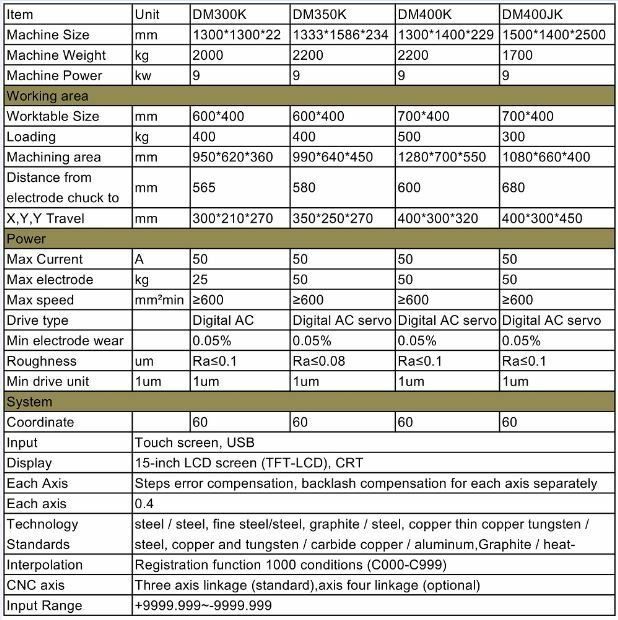 Looking for ideal Die EDM Sinker Machine Manufacturer & supplier ? We have a wide selection at great prices to help you get creative. All the EDM Sinking Machine are quality guaranteed. We are China Origin Factory of CNC EDM Sinker Machine. If you have any question, please feel free to contact us.